Hypertension, high blood pressure, is a common yet dangerous condition that could lead to heart attack, paralysis and kidney damage. 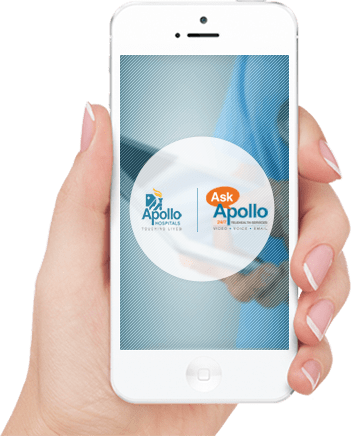 Apolloâ€™s HomeBP care plan ensures expert care is always at your behest for early risk stratification, organ damage, monitoring and proper control of medication and diet. Necessary lifestyle and dietary changes will be suggested while keeping in mind the patientâ€™s best interests. Our HomeBP care plan team will also help educate family members about Hypertension.